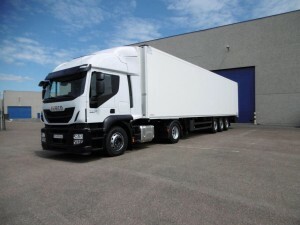 ODC bought a second truck to organise extra deliveries. 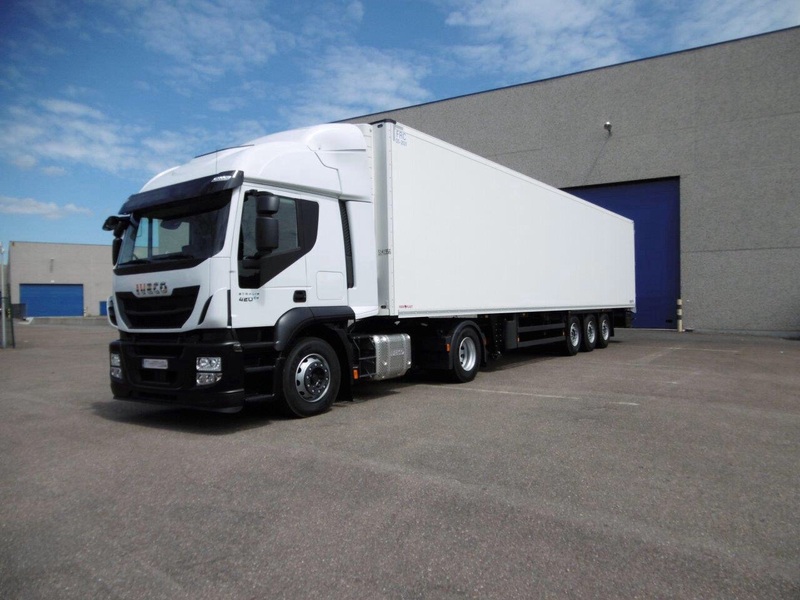 With a second truck ODC will manage to do more deliveries to customers itself. The truck has a cooling system, so transport of chocolates and such to a further destination is perfectly possible now. In the cabin is a bed so the driver can rest if he has to cover long distances.